Juicero — billed as a Keurig for fresh juice — is the talk of the Valley. The company launched today after raising $US120 million. It also looks like a Nest Protect that poops juice. A New York Times profile of Doug Evans, Juicero's founder and juice-fanatic, follows the startup's strange beginnings from a failed juice company to Silicon Valley obsession. And today, the $US700 ($913) Juicero officially debuted, as did the pricing of the little juice packs which will sell for $US4 ($5) to $US10 ($13). But it's so easy! 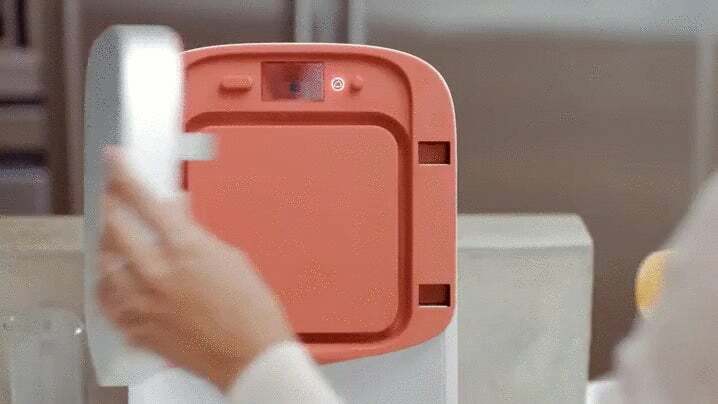 The pricey Juicero packs are filled with chopped fruits and vegetables, and when you place the bag in the Wi-Fi-connected Juicer, it scans a QR code to make sure the ingredients are still fresh. Then, squeeze squeeze squeeze, and your glass fills up with juice. Juicero also has its own app (of course), so you can plan a regimen deliveries. The idea is that Juicero will make home-made juicing way easier is basically the same promise of every trendy food gadget, including those stupid coffee pod machines. So why exactly has Juicero caught the attention of so many investors? Because Silicon Valley "tycoons" are basically juice-swilling hippies who want to make money off of anything and everything under the sun. But again, the problems of all pod-based kitchen gizmos — like Keurig, or even more recently, the pre-packaged Tovala microwave — also face Juicero. You may be doing your body a favour by drinking fresh juice on the regular, but those frequently discarded packets are just needless waste. Evans says he's looking into developing compostable packets, but for now Juicero likely does the environment more harm than good. On top of that, you'll probably end up spending even more per Juicero glass than if you hauled your arse to the juice bar for a cold-pressed treat. That's after you spend $913 on the sweet little machine, too. 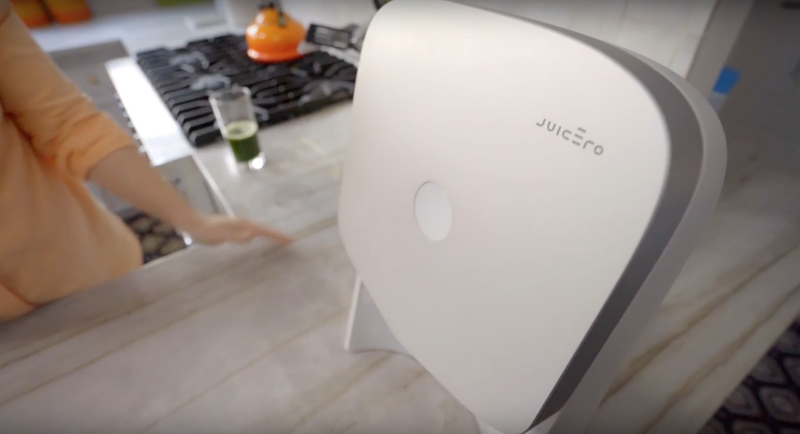 With any luck we'll get the chance to try Juicero when it comes out this winter. It's currently only planned for release in the US, but hopefully it will make its way to Australia soon after. In the meantime, just eat salad. It's been widely reported that Jony Ive and Tony Fadell helped design the Juicero, but the company is refuting the claim. After concerns about the Galaxy Fold’s durability, earlier this week Samsung pushed back the release of its very expensive and highly anticipated bendable phone. Then yesterday, iFixit posted some theories on why the Fold might be failing. But today, iFixit released its full teardown for the Galaxy Fold, giving us the best look inside Samsung’s fragile foldable yet.